Amber Cantorna is an LGBT Christian and the home-schooled daughter of a Focus on the Family executive. 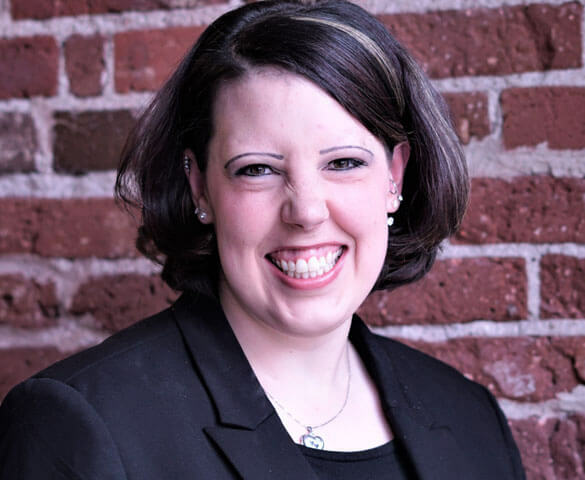 Since coming out, she has written “Refocusing My Family” and has also founded Beyond, a non-profit organization focused on helping LGBT people navigate their coming out process. She’s a sought after speaker and blogs at AmberCantorna.com.